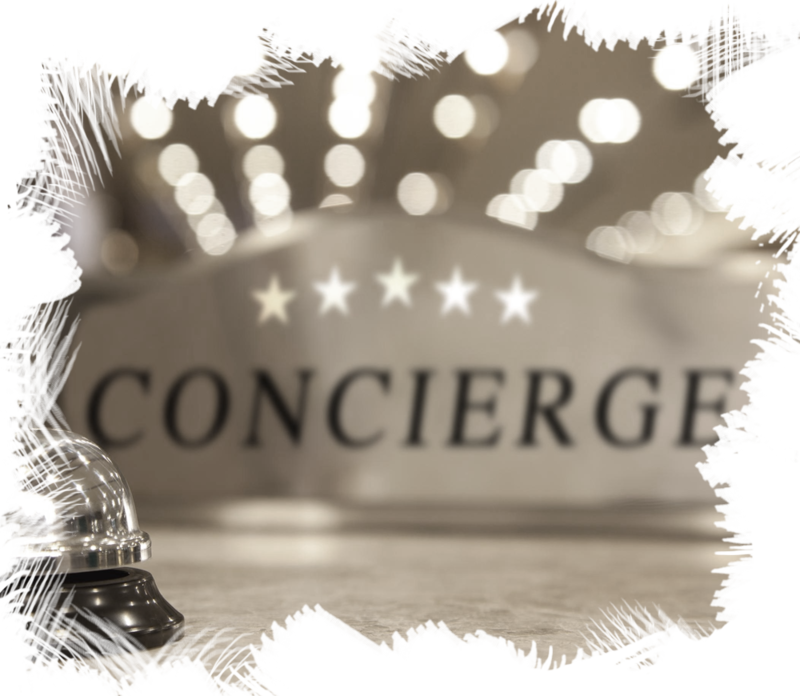 JH Concierge specializes in planning, booking and making sure your time here in Jackson is nothing short of amazing! 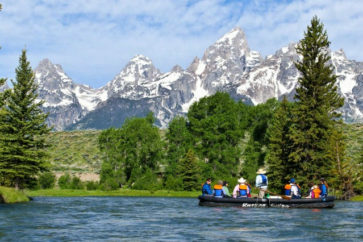 From finding elusive wildlife and breathtaking views for that perfect picture, to adrenaline filled adventures and hidden gems throughout the valley and beyond, we’d love to plan your Jackson Hole adventure filled with the unexpected. AT NO COST TO YOU, we put together your dream vacation based on your requests and specifications and send you a detailed itinerary of all your tours and activities along with everything you need to know. We invoice you via email for all activities in one simple invoice, due 2 weeks prior to arrival with no advance deposits required. We even make dinner reservations, secure cabs and transportation, provide private chefs, photographers, babysitting services….you name it, we can do it! No request is to big (or strange) – just call and ask! 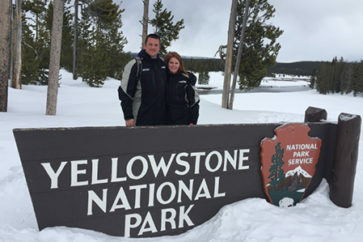 We only work with 5 star and highly rated guides and tour companies and truly care that each guest has the experience of a lifetime – we guarantee you the best that Jackson has to offer! Let Bridget and her team handle all the details from reservations to travel and logistics. All you have to do is relax and enjoy. With an average annual snowfall of more than 500 inches, Jackson Hole is truly the ultimate winter playground. 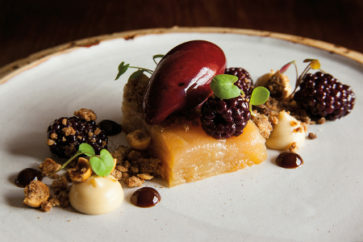 Jackson Hole boasts some of the best dinning in Western America hosting a wide range of cuisines. Warm summers play host to the great outdoors with two of America’s finest National Parks just a stone’s throw away.